The famous manufacturer of bluetooth consumer products, Bluetrek has recently announced a new high-tech Bluetooth headset using touch-sensitive technology, named as Sense which aimed to enhance your mobile experience. Apart from touch-sensitive capability, the stylish Bluetrek SENSE also comes with a slim line ear hook, aiming to deliver added comfort for users who wear spectacles. 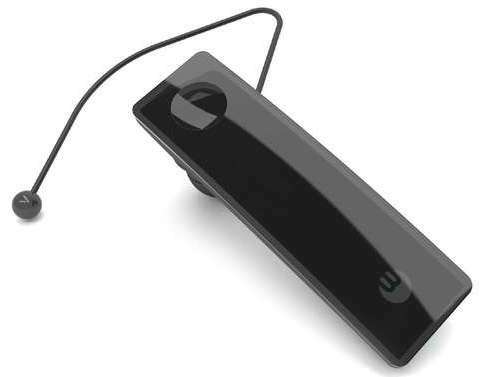 The latest Bluetrek SENSE bluetooth headset which has no button is expected to be available by early 2008 for around $100.